You are summoned to attend a meeting of the Finance Committee to be held in the Winsford Town Council Council Chamber, Second Floor, Wyvern House, The Drumber CW7 1AH on Monday 18th February 2019 at 6.30pm. Members note the attached Regulations and APPROVE the Regulations. Members are asked to note the fact that the Town Council has spent a total of £1,985.00 on tree work during 2018/19 – using funds which have largely been unbudgeted. Issues with trees are placing a greater burden on the Town Council’s resources and Members may wish to offer some observations on this matter. 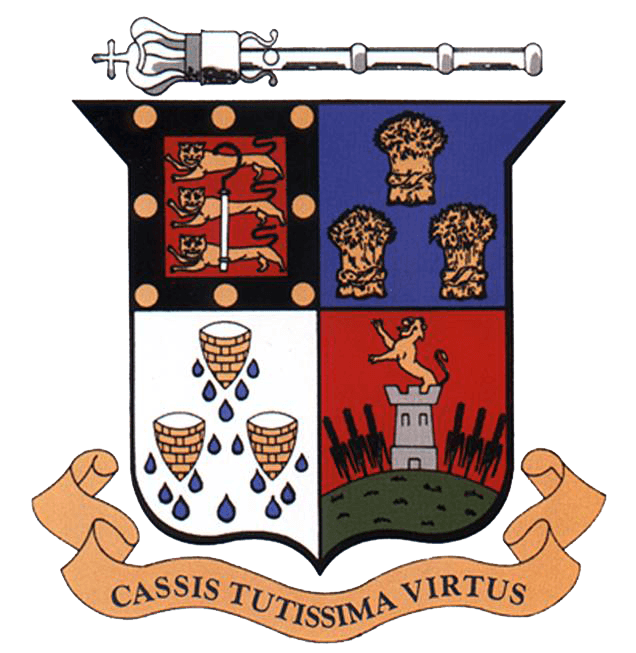 The Town Council’s internal auditor – JDH Business Services Ltd – carried out an interim audit on the Town Council’s financial and other interests on 5th February 2019. Report from the audit is to follow. The Council’s annual internal audit will take place on 10th June 2019. Update on the latest position from the Town Clerk.